ALONE, a short film by Executive Producer Dr. Samuel Joseph and Director Jerely Browne premieres this Sunday, January 22 at the Montserrat Cultural Centre. (l to r) Executive Producer of ALONE Dr Samuel Joseph with Jahnelle Francis, Writer/Director Jerely Browne and Theonna Johnson. All are invited to come and enjoy this FREE event sponsored by The Umpire and Sunrise productions. The film, which is about 30 minutes long brings into focus the issue of child abuse, says a release from Sunrise Productions. Sunrise is working in collaboration with Joseph’s Prevent, Protect, and Pursue (PPP) Charity to host the event. ‘ALONE’, which was produced by Browne’s Number 15 Productions company, will screen at the Cultural Centre at 6:00 PM. The premiere will be preceded by a red carpet pre-show, allowing print and broadcast journalists, photographers and videographers the opportunity to interview and capture images of the director/producer, cast and crew. The youth band Pulse will provide entertainment following the premiere. The film, produced by local videographer Jerely Brown, revolves around two girls with different lives who suffer from the effects of child abuse. Both thought they were alone, until becoming friends gave them the strength they needed to overcome their adversities. 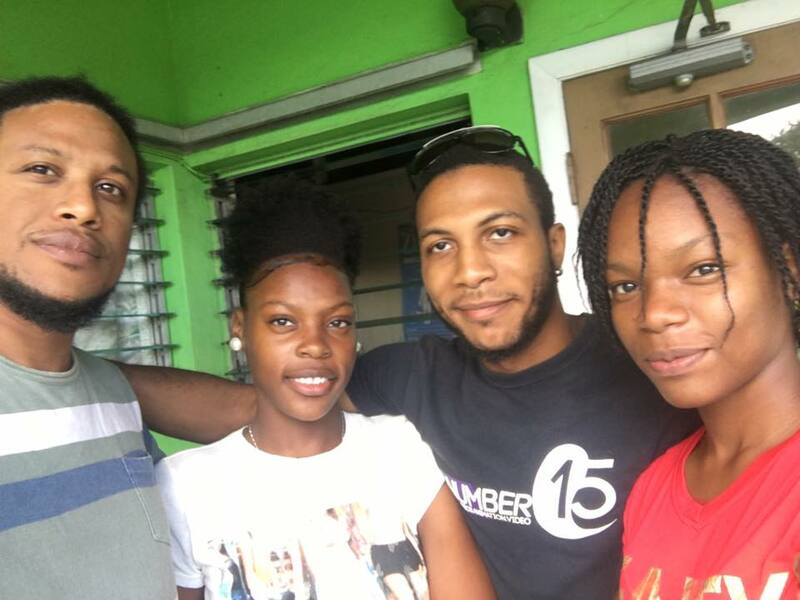 The buzz worthy film features local up and coming actors/actresses, Amuelle Kirnon, Darion Darroux, Eurlanzo Jeffers, Jahnelle Francis, Jerely Browne, Jhovan Daniel, Mikila Gittens, Sandrae Thomas, Theonna Johnson and Zenoushka Meade.